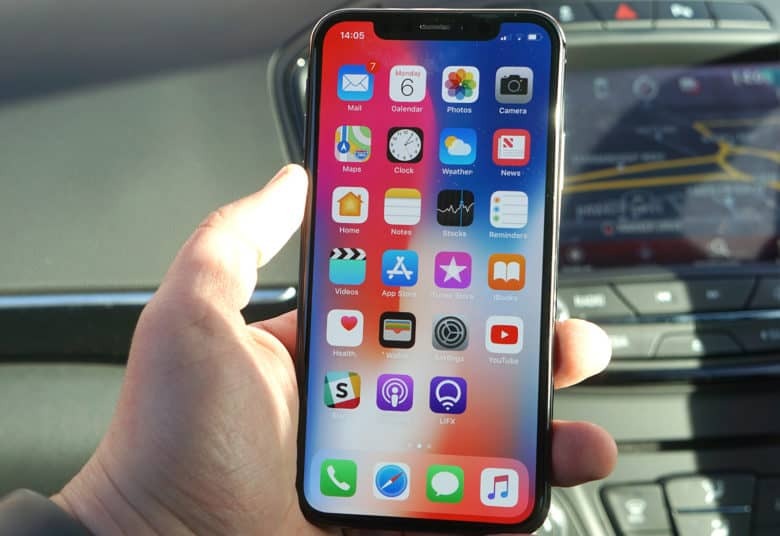 iOS 11.2 has some special tweaks for iPhone X.
Apple is back with a new batch of beta updates for developers today, bringing a host of bug fixes and performance improvements to the iPad and iPhone with the fourth build of iOS 11.2. The new update comes just four days after Apple released the last iOS 11.2 beta update. Developers can also grab the fourth beta builds of watchOS 4.2 and tvOS 11.2.
iOS 11.2 beta 4 can be downloaded directly from Apple’s developer portal or via an over-the-air update if you have the previous build installed. The same goes for the watchOS and tvOS betas as well. Release notes for all three betas don’t mention any major new additions. However, Apple has snuck some key tweaks in all three of the last betas, so there could be a few surprises in store. The third beta for iOS 11.2 brought a new Control Center indicator bar to the iPhone X UI. It also clarified what the Bluetooth and Wi-Fi toggles do in Control Center. iOS 11.2 beta 3 also added faster wireless charging to the iPhone X, iPhone 8 and iPhone 8 Plus. Previous builds added other big features like Apple Pay cash which allows iPhone users to send money to their friends via iMessage. The money is stored on a digital card on your Wallet and can be used on Apple Pay purchases or transferred to your bank account. Considering this is the fourth beta build of iOS 11.2, a public launch could be just a few weeks away as Apple tries to fix the last remaining bugs before the holidays wind up.